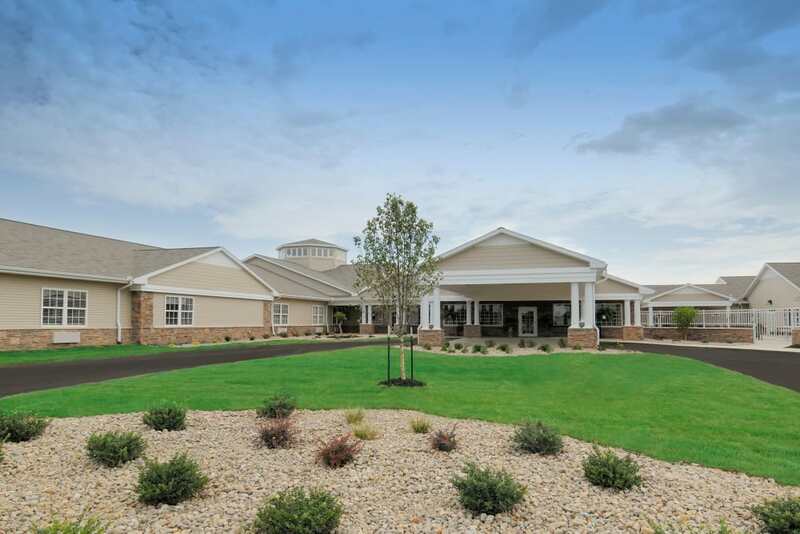 Originally a mill town nestled just a few miles outside of the Great Lakes Basin, Lowell, IN, is home to Cedar Creek Health Campus, where we offer top-notch senior living options with small-town hospitality. From the moment you walk through our doors, we’ll treat you like family. Our campus offers a wide range of senior living options, including Assisted Living, Memory Care, Skilled Nursing, and more. 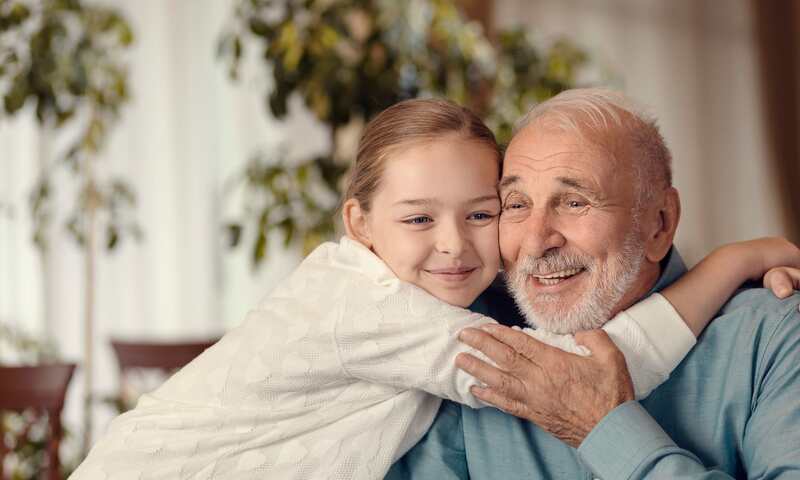 We understand how challenging it can be to move from your home to a senior living community, so we take the time to learn your story, and to help you make a choice you can feel good about. But don’t take our word for it - ask anyone who lives and works at our campus. We think you’ll like what you hear. Which Care Level is Best for You? If and when your needs change, at Cedar Creek Health Campus, we can adapt. That’s the benefit of what we call a full continuum of care. 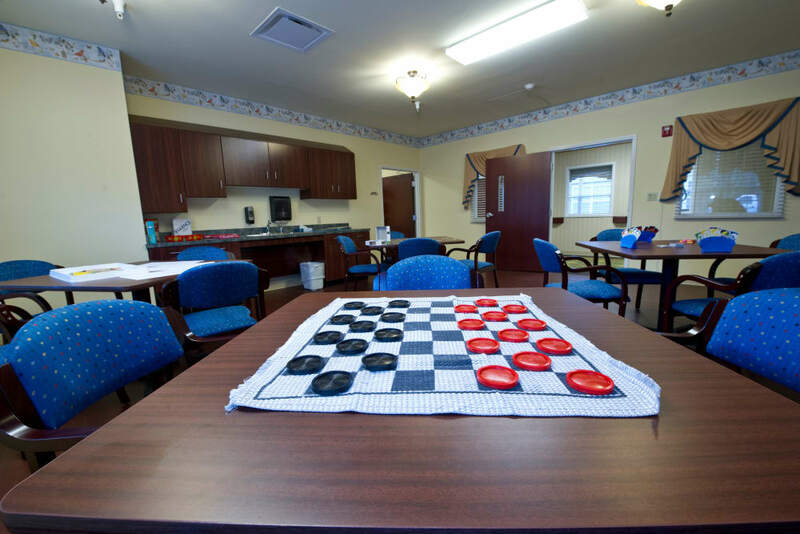 Because we offer Assisted Living, Skilled Nursing and Memory Care, there’s a place for you here, and a team that’s prepared to meet your needs. 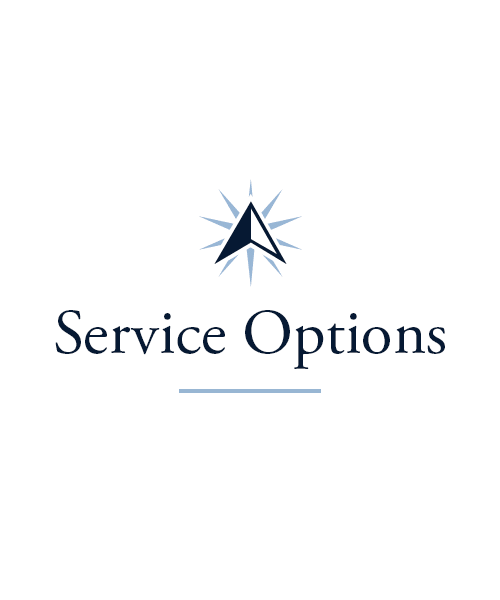 From assistance with the tasks of daily living to round-the-clock clinical support, we’re here to help. 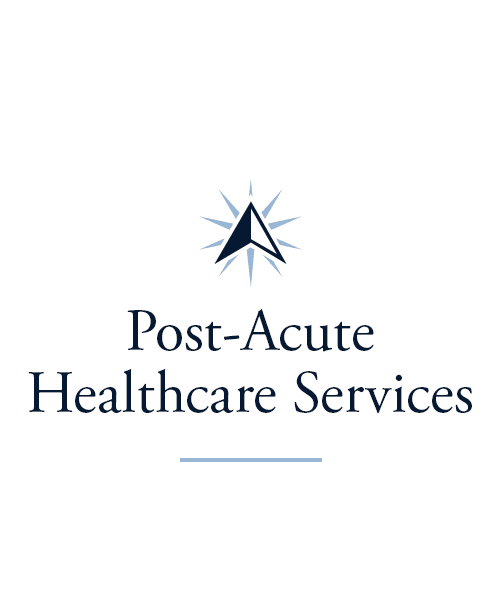 We have Rehabilitation services available for those recovering from an injury or surgery. 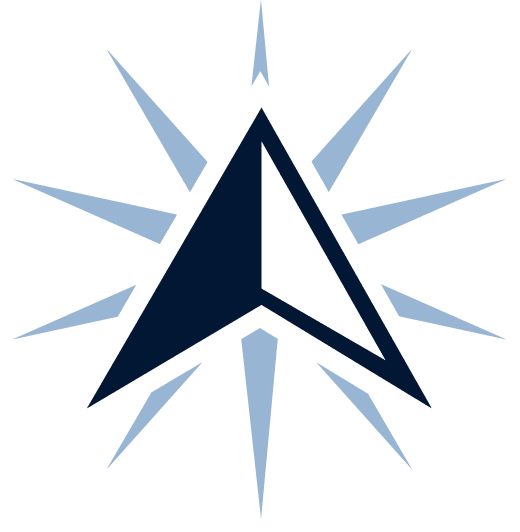 Our community also has three key medical centers in the neighborhood – Franciscan Health Crown Point, Vibra Hospital of Northwestern Indiana, and Methodist Southlake Hospital, in the case emergency or more intensive assistance is needed. Whenever the unexpected occurs in the form of a surgery, a fall or even an injury, our state-of-the-art therapy gym is the perfect place to achieve maximum recovery in the shortest time possible. Our skilled therapists at Cedar Creek Health Campus are at the ready to provide Rehabilitation services such as Speech, Physical and Occupational Therapy to get you on the road to wellness. We also offer support to community caregivers in the form of Adult Day Services and Respite Stays, so if life ever becomes too overwhelming, you can find comfort in knowing that there are experts in your community ready to lend their hands, and their hearts, to support you. 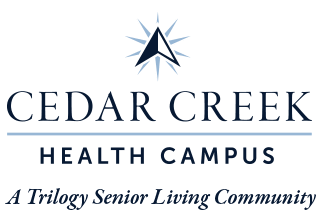 At Cedar Creek Health Campus, you can be as busy as you care to be with our vast Lifestyle opportunities. Have you ever wanted to learn about another culture or perhaps about computers? 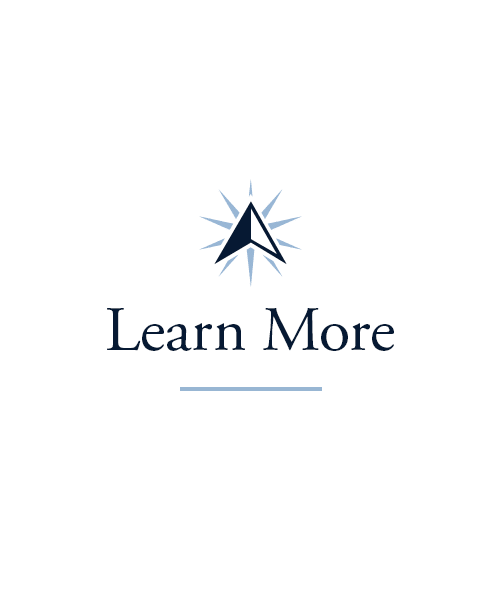 Now is your chance to continue your education with our Lifelong Learning courses. Our Artisans program can bring out your inner Michelangelo. Maybe you are musically inclined. Our Music To My Ears program would be a great place for you. We also arrange frequent outings to local attractions. There is so much to do at Cedar Creek Health Campus, you might have to try everything. 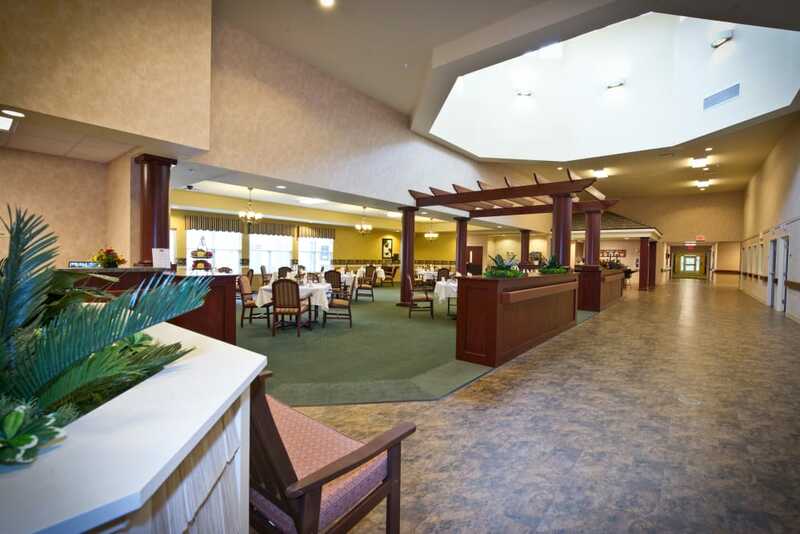 The dining experience we offer at Cedar Creek Health Campus is truly the best of both worlds. 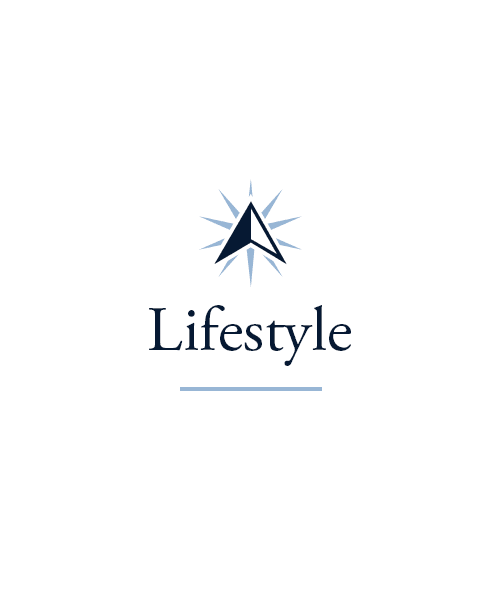 Picture five-star worthy meals, sparkling china, and attentive service, paired with the convenience of dining right in your home, where it’s most convenient for you. We’ll even deliver your meal to your suite, if you wish. Our creative chefs prepare scrumptious meals for our residents, and go the extra mile to host events that make meals delicious and entertaining. Our Themed Dinners feature five-course meals based on a theme like classic movies or Broadway shows, and our Taste of the Town program brings local restaurants into our dining room. And even though they may be well trained, our chefs are never above taking advice from the experts - our residents! Schedule your tour of Cedar Creek Health Campus today, and ask us about our Trilogy Guarantee!